The Expression® De-Roller takes curl out of prints and posters in minutes! This first-of-its-kind accessory provides an ingenious solution to the curling problems plaguing framers. 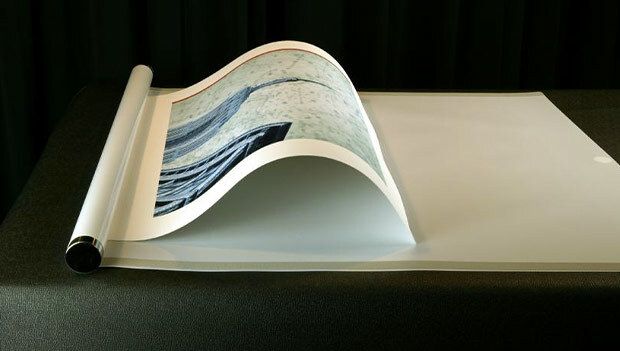 Now, by simply using De-Roller, you can take the curl out of posters, digital printouts, and photographic and fine art papers in minutes- without causing damage or wasting hours of your valuable time.